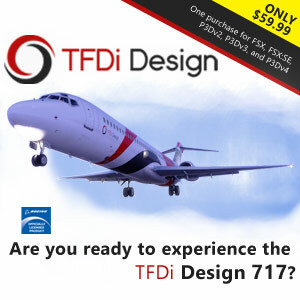 PAINTSIM – HD TEXTURE PACK 2 FOR IXEG BOEING 737-300 CLASSIC X-PLANE 10 11 : 5 airlines, 6 liveries included like Avior, Lufthansa, Orbit, World Travel and Pacifica. 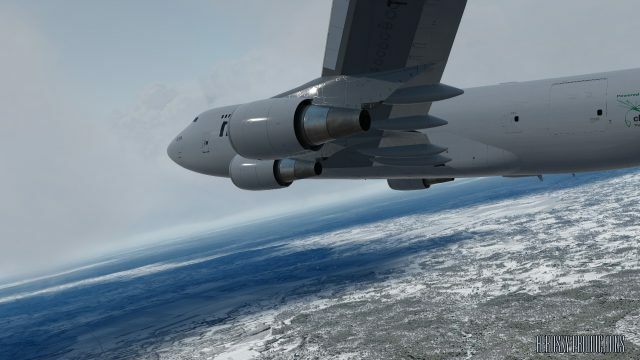 PAINTSIM – UHD TEXTURE PACK 17 FOR CAPTAIN SIM BOEING 757-200 III FSX P3D : ultra high de finition repaints at 4096 pixels for Titan Airlines, FLyJet, Air 2000 and British Airways (Open Skies Gray). AEROSKY PRODUCTION – ALTERNATIVE SHADERS FOR P3D 4.4- 4.5 : shaders with 2 versions adapted to the last P3D versions, with either dark or light shadows. PAINTSIM – UHD TEXTURE PACK 4 FOR LEVEL-D BOEING 767-300ER FSX P3D : their 4th comes with 4 famous airlines Aeromexico, Condor Thomas Cook, LATAM and Icelandair. TABURET – AMSTERDAM XP X-PLANE 11 : complete scenery of Netherlands capital city with custom buildings and objects. FSXCENERY – KGCC GILLETTE-CAMPBELL COUNTY AIRPORT FSX P3D : custom scenery of US airport in Wyoming.